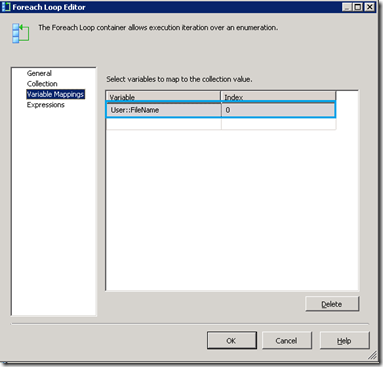 We talked lots about SQL Server, Now moving to post this article of windows combining with SQL. You all know we can schedule ssis packages with scheduled jobs in SQL Server and with windows task scheduler too. We can easily get information and statistics of scheduled jobs which I ported just recently. We should have the same statistics for the windows task scheduled like a scheduled job from SQL Server and we should have an alert for its failures. 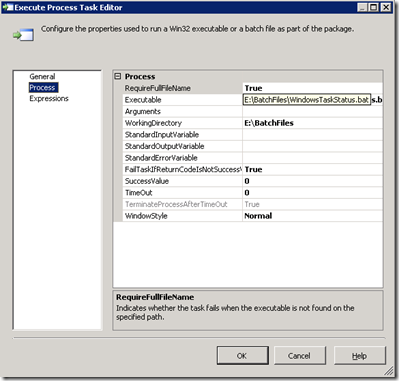 In this article i am creating one ssis package to achieve the same thing which we discussed above. 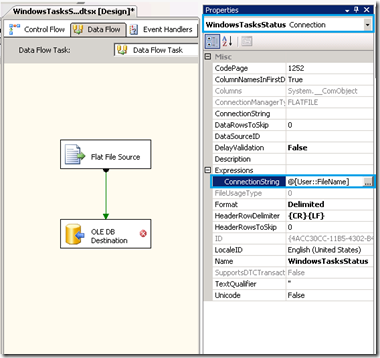 So let us start and first creating prerequisite objects needed in ssis package. 1. Creating staging table where we will import all windows scheduled tasks statistics. 2. Create a batch file named WindowsTaskStatus.bat with following code. 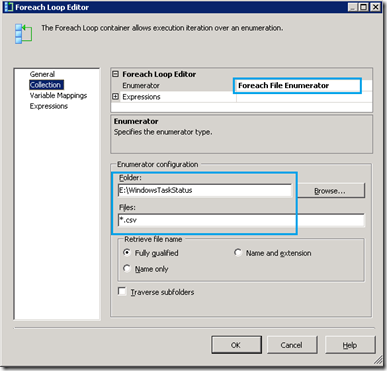 Pass server name in place of <HostName> and provide a path where to export csv file. 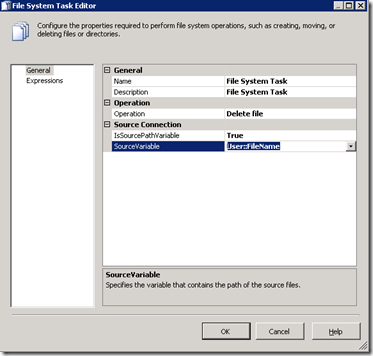 Let me elaborate each task used in above ssis package. 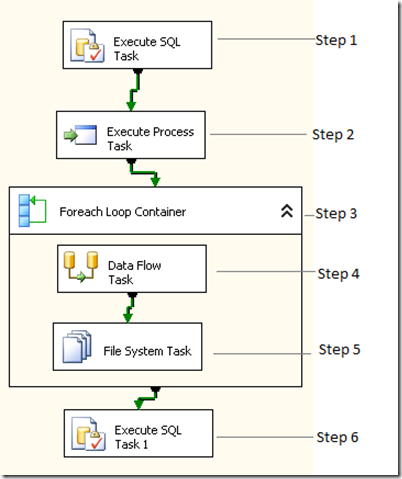 In the first step, we will truncate the table on every execution of this package, so this table have following code with connection of SQL server database where we imports staging data. In this step, we will call batch files created above. We will each files created in the second step and pass file name in variable, We have used For Each Loop Container because we can schedule other servers in the same batch file to export windows task status. This task will pickup file passed from variable and import file data (Flat File Source) into a table (OLE DB Destination) which we created earlier. We also provide expression of connection string as FileName through property of the connection created for Flat File Source. After processing the files, it will be deleted by this task. Now we have staging table and also data imported from csv files for windows tasks statistics. So this final step to get the status of windows task's status. Here we will fetch the data from table for those windows tasks which have a last run status is not successful with last failed date time, next run time and excluding tasks which are currently executing. Following is the code used in this step which will fire an alert through an email. You may be using this or any other way to get windows scheduled tasks statistics, Please share your valuable inputs here.